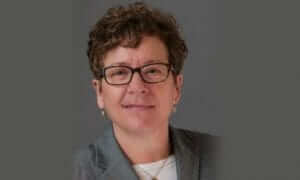 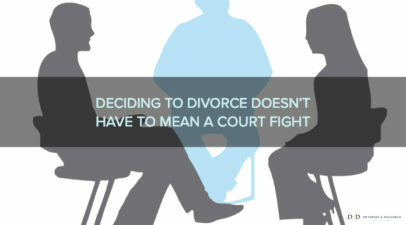 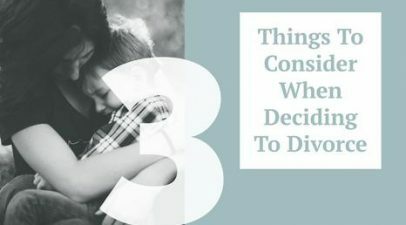 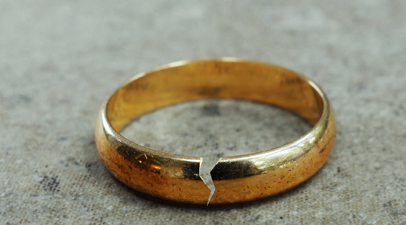 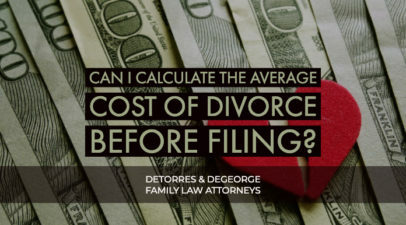 Can I Calculate the Average Cost of Divorce Before Filing? 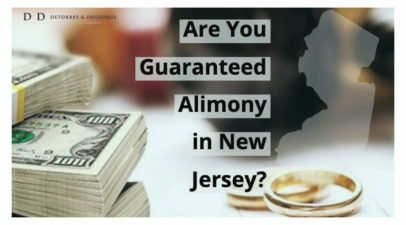 Are You Guaranteed Alimony in New Jersey? 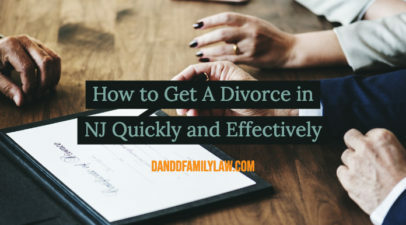 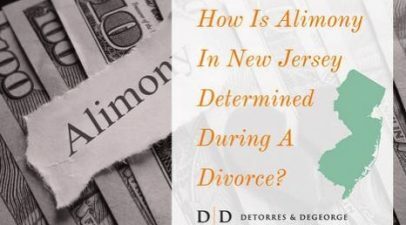 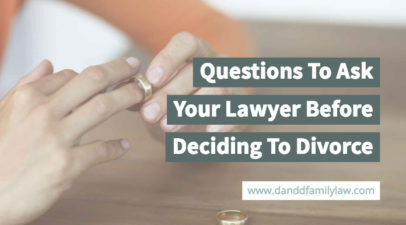 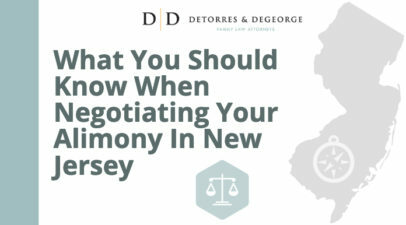 How Is Alimony In New Jersey Determined During A Divorce? 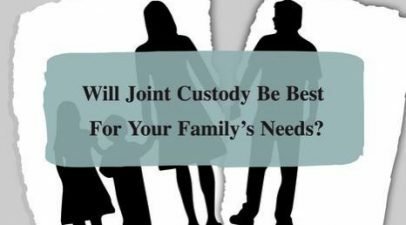 Will Joint Custody Be Best For Your Family’s Needs?